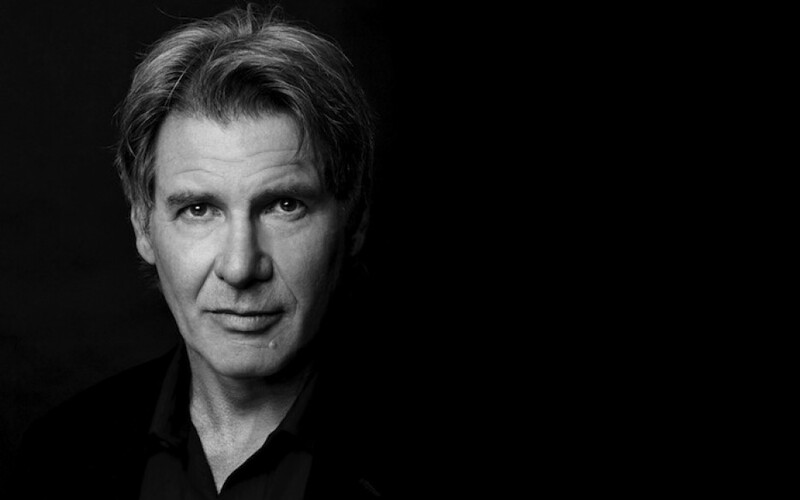 It seems like the older Harrison Ford gets, the funnier he becomes! He appeared on Jimmy Kimmel last week and refused to answer Star Wars questions from some die hard fans in the audience. Of course it was set up, but it’s still funny to watch! This is what happens when you go to a friend's house and he's purchased over $500 of "illegal" fireworks. This short clip shows three 60-gram canister shells exploding relatively close to us.